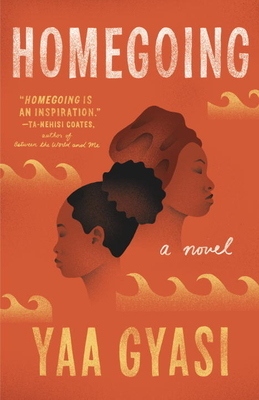 Yaa Gyasi was born in Ghana and raised in Huntsville, Alabama. She holds a BA in English from Stanford University and an MFA from the Iowa Writers’ Workshop, where she held a Dean’s Graduate Research Fellowship. She lives in New York City.